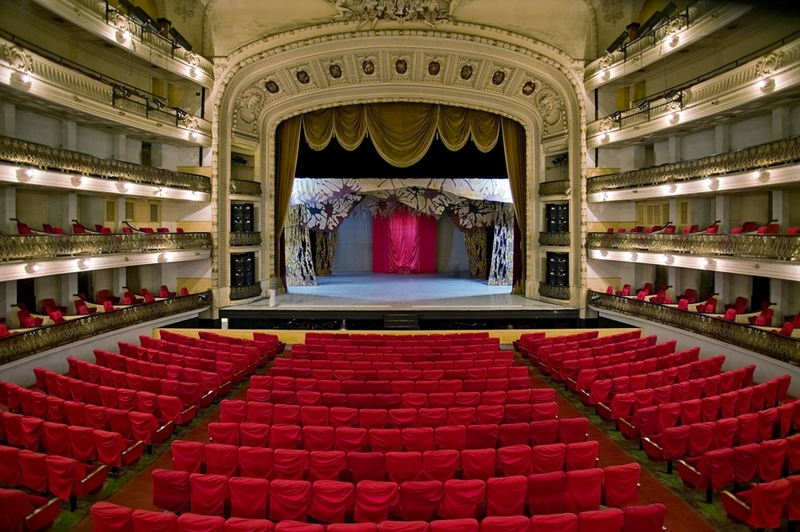 Visit the majestic Alicia Alonso Grand Theater of Havana, home of the National Ballet of Cuba. 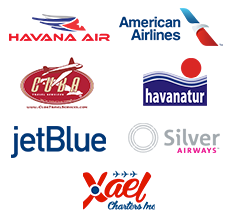 Engage in private lessons and in-depth workshops guided by professional Cuban dancers and instructors. 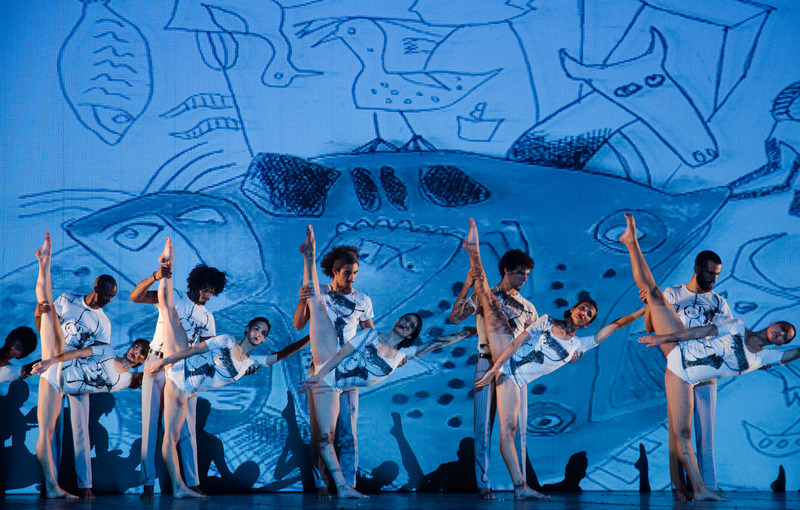 Observe the rigorous training and intense preparation of the Danza dance company. 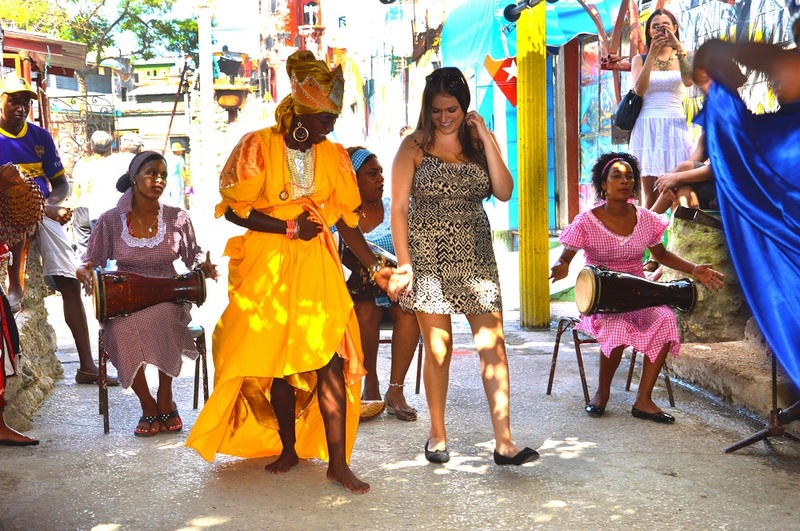 Visit Callejón de Hamel for a vibrant Afro-Cuban Rumba performance. 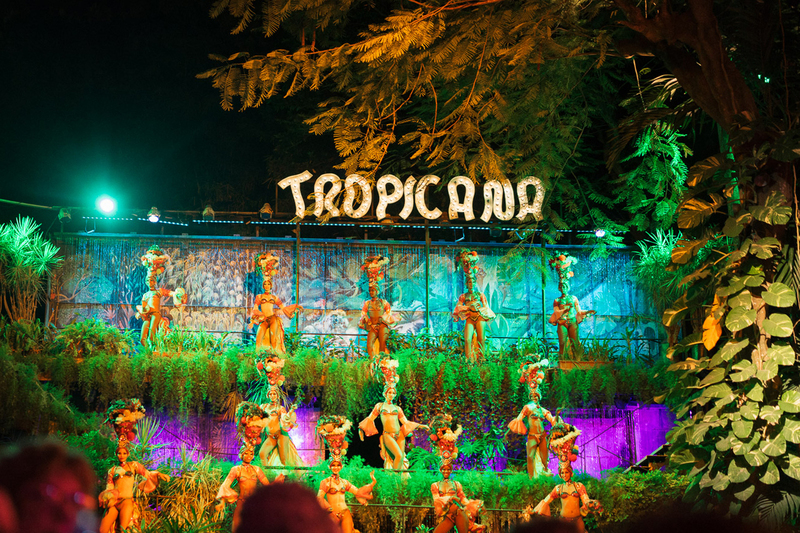 Celebrate at one of Havana’s famous cabaret clubs, the classic Tropicana show. 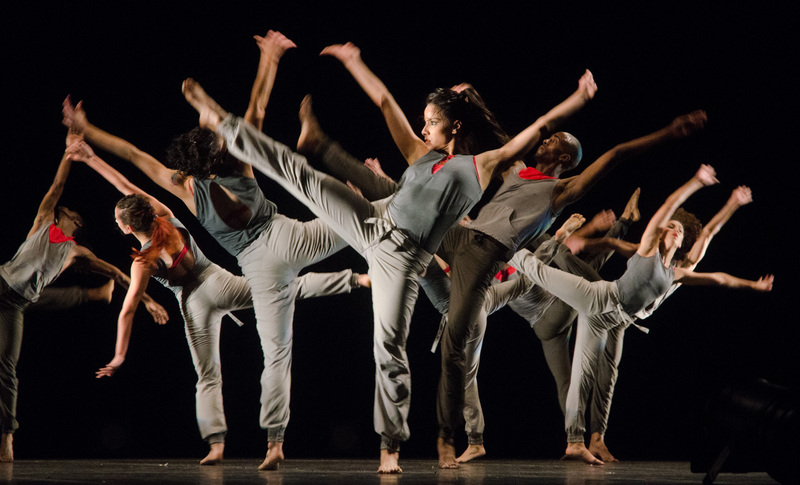 Enjoy captivating sounds and vibrant choreography at the historical Buena Vista Social Club. Spice up your evening and showcase your dance skills around the sizzling Havana nightlife.